It all began in 1978 when, inspired by new legislation, part time firefighter and Hazchem founder, John Piddington brought his understanding of fire hazards and safety to the workplace. This was the beginnings of the business with orange plates in line with new ADR Law and the rest is history. From the very beginnings of our business in 1978 we’ve been building our expertise in Europe’s ADR regulations. Today, that knowledge lead the way to ensure the safety and compliance of people working with hazardous goods Nationwide and beyond. 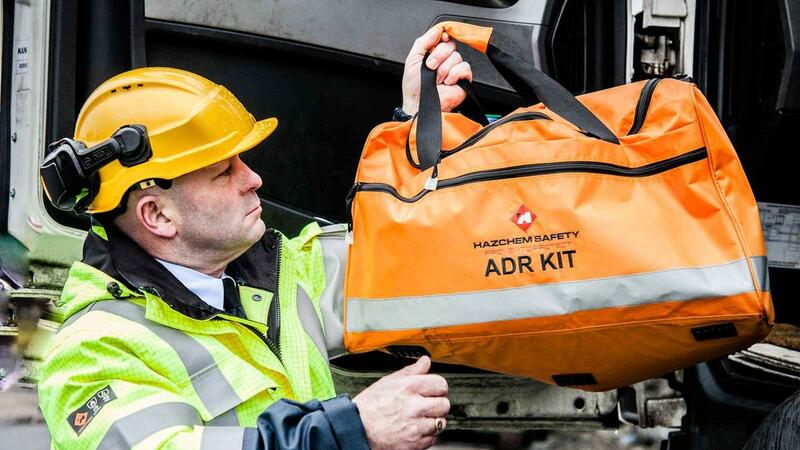 After 40 years, ADR kits, equipment and signage are still a best seller for Hazchem. 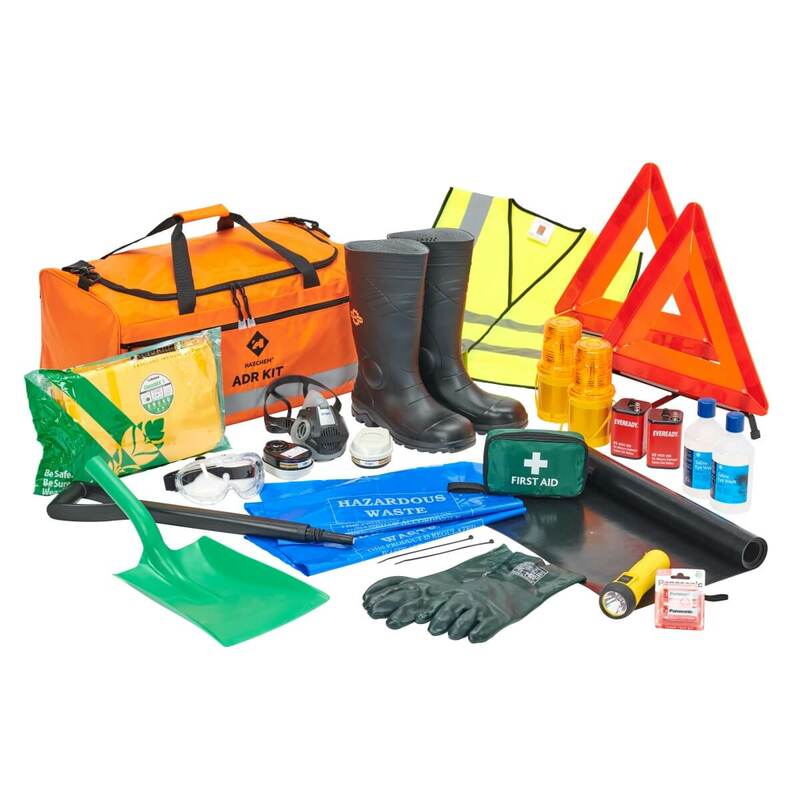 Whatever the hazardous substance or ADR class you are carrying, Hazchem have the kit and signage in stock to meet your needs. We offer personalised branded kit bags with your company logo. Our team are available to discuss your needs to ensure your ADR equipment is up to the required legislative standard. 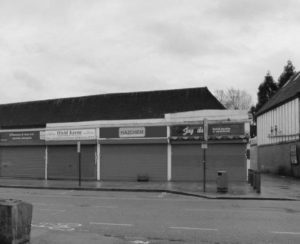 Hazchem have moved premises several times, to keep up with the growing staff, improved fulfillment premises and events and meeting space. The move in 2007 to Beta House meant Hazchem could better meet the needs of the customers and is a modern environment. The team meet regularly to discuss successes and have regular online coaching as part of a vision for continuous improvement as they strive for even bigger success in the future. 2008 was an exciting year, as it led to the inception of the HAZTEC brand, led by customer demand. In August 2008 a key client, asked the question that would change the courseof the company: “Can you source Flame Retardant/Antistatic workwear?” He’dbeen badly let down by his supplier, and was desperate to keep his 350 drivers not only on the road, but safety-compliant. At the same time, Hazchem had already identified a factory capable of manufacturing a more comfortable inherent Flame Resistant fabric for workwear garments, so preparation met opportunity, and HAZTEC workwear was born. Skip ahead to 2014 and Having made the decision to stock FR/AS workwear, Hazchem Safety found there were further opportunities with other large companies involved in the petrochemical industry. The size of these companies and the scale of their operations presented an additional challenge — how to manage the ordering, distribution and control of the uniforms for large numbers of users across multiple sites. 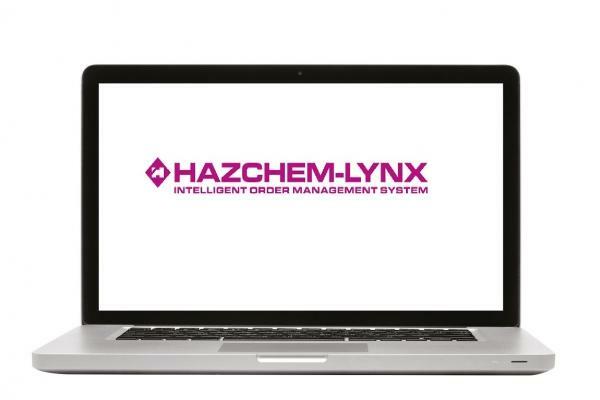 To solve this problem, the Hazchem-Lynx intelligent order management system was created. This system not only reduces administration time but also ensures that the correct workwear and PPE is issued to staff according to their job role. 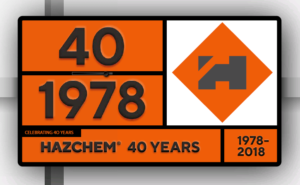 With an ever growing range of HAZTEC(R) certified products and the company heritage in Hazchem Signage and ADR, Hazchem is still driving forward with passion as the key supplier to the petrochemical and hazardous transport industry. As an innovative manufacturer that deals directly with our industries, we design garments that provide the best protection, comfort for the wearer whilst still offering the best quality and excellent value for money. 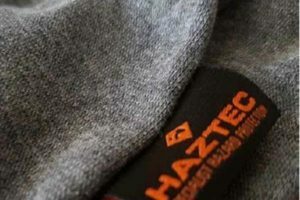 Hazchem’s innovation in the manufacture of technical workwear in the form of the Haztec range and have worked with clients from within the industry to create a spearheading New product Development programme, answering client problems such as chemical resisitance and supreme wearer comfort. Haztec hazard protection workwear is a premium solution with excellent value for money. The range is evolving with new fabrics and manufacturing practices, bringing the most innovative clothing to market. It is an exciting time to work with Hazchem as we do even more to satisfy our discerning customers’ needs. Our Haztec products are tested rigorously and meet the relevant EN Norms as standard. Each product in the range has its own technical information and are made to exacting standards. 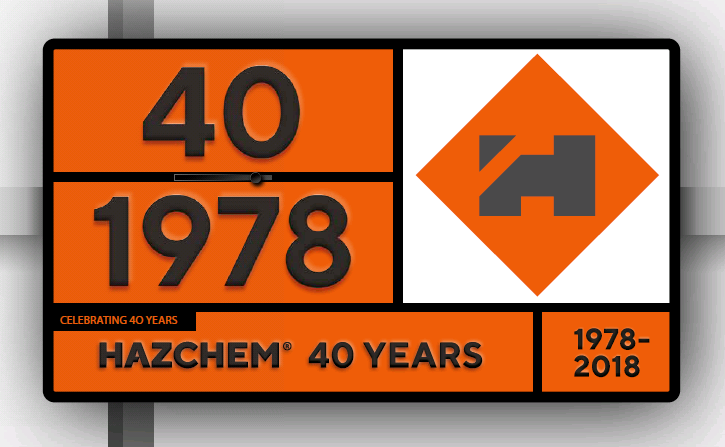 40 years on, Haztec and Hazchem work side by side to offer safety you can trust, whether that’s in the form of durable, innovative, compliant workwear, or safety equipment, spill kits and signage. Combined, hazchem is positioned as a leading innovator and partner to the transportation and petrochemical industries. As we progress, we’re committed to never losing sight of the things that have got us this far – service, expertise and innovation. We’ll continue to forge ahead with products and service that serve the diverse and changing needs of our customers and the legislation they must adhere to.